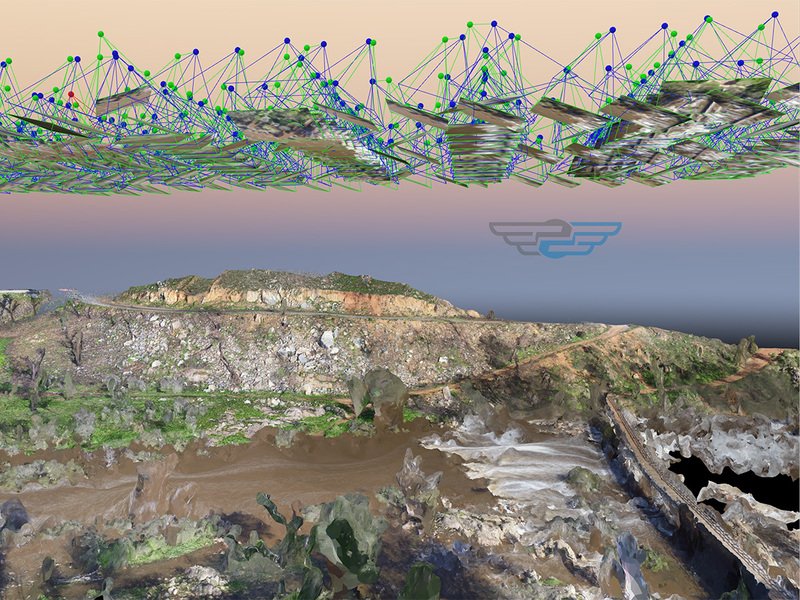 Aerial Mapping & Surveillance in 2D or 3D orthomosaic imagery. Australia-wide. Perth Drone Services is a CASA certified, fully insured and professional operator of fixed wing and multicopter UAVs (RPAS or drones). 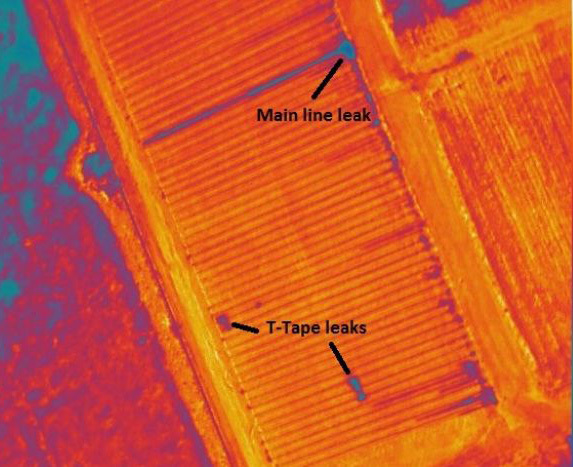 We deliver precision Agriculture Surveys, NDVI Crop Inspections, Infrastructure Surveys, Commercial and Industrial Aerial Photography and Aerial Mapping services in Perth and across regional Western Australia. We are fully-insured with $10 million public liability insurance and are available for Perth and Western Australian Drone services including regional areas. 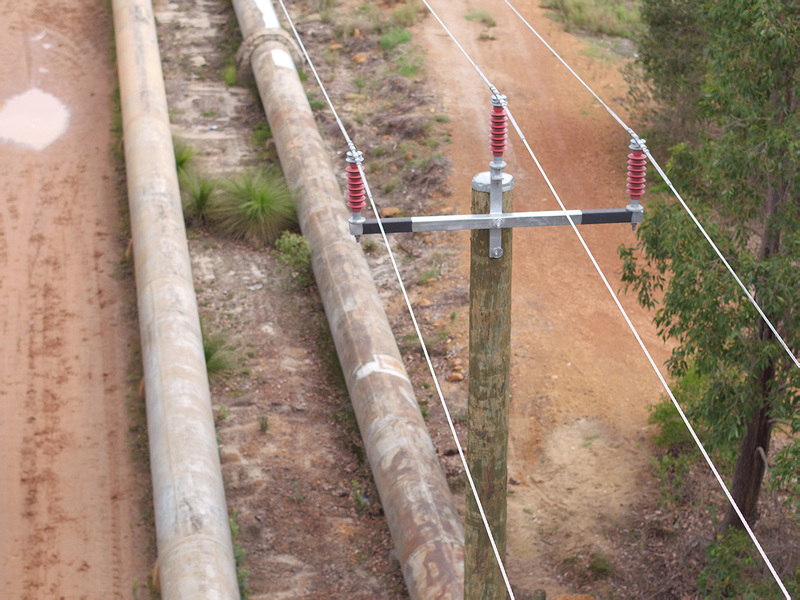 Perth Drone Services was formed in December 2015 to provide local Perth and Western Australian corporations and businesses with a comprehensive aerial asset and linear architecture inspection service. Perth Drone Services is a fully Civil Aviation Safety Authority (CASA) certified and comprehensively insured, professional aerial imaging, survey & inspection company. We deliver highly-professional aerial photography and orthomosaic imagery, video & meta data for a wide range of applications and industries. 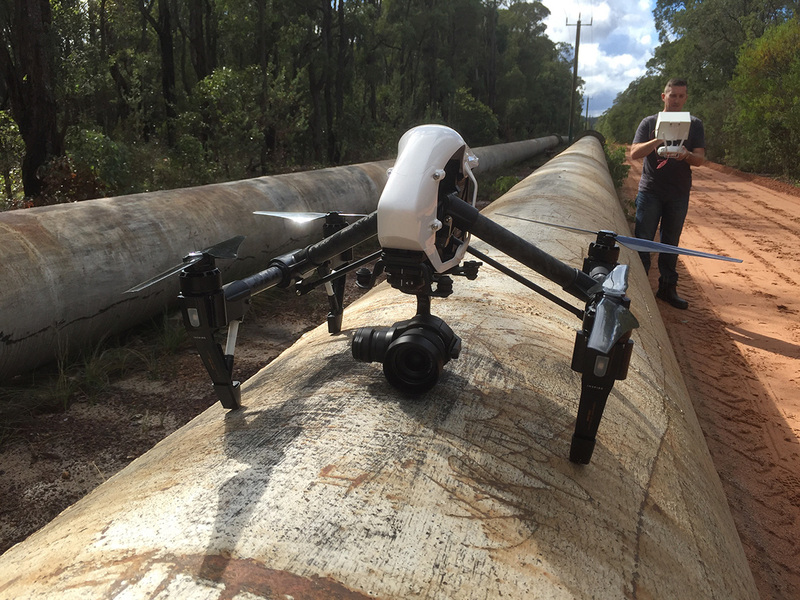 We are based in South Perth, Western Australia and provide a range of safe and efficient services utilising the latest UAV Drone technology. Our small but dynamic team deliver brilliant images, high resolution creative video and accurate meta data to our clients that can be used as permanent records for their respective businesses. We strive to provide our clients with a friendly, efficient, high quality drone / uav service whilst maintaining a professional standard of diligence and integrity. Acquiring the perfect images and video for your business is our core business and we guarantee results will meet or exceed your expectations. With full CASA certification, a highly experienced management and operations team and the latest world class professional drone technology, we are able to achieve outstanding aerial photography results for all businesses based in Western Australia. Our company is dynamic, motivated and customer focused. Once you have informed us of the job details, we can usually provide you with a Scope of Work and proposal within three business days. 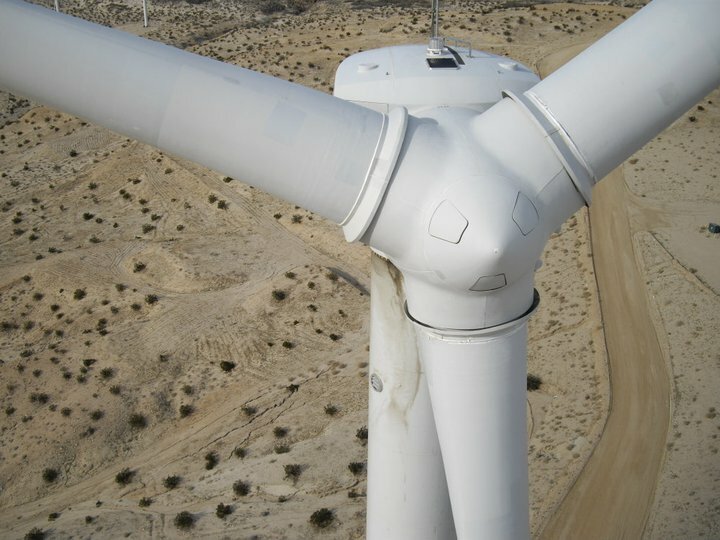 We look forward to working with you and your company to service all your drone / uav asset inspection and aerial photography needs.